Herbert explains how RHFA courses work. 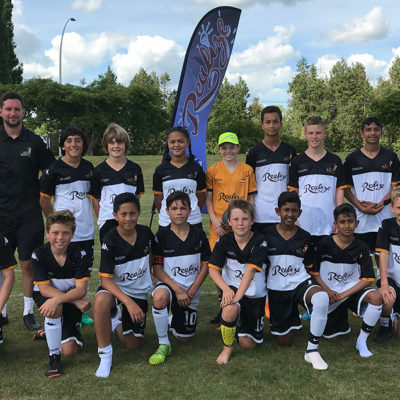 ONE OF NEW ZEALAND’S best known footballing names is to launch a talent centre on the Pohutukawa Coast. 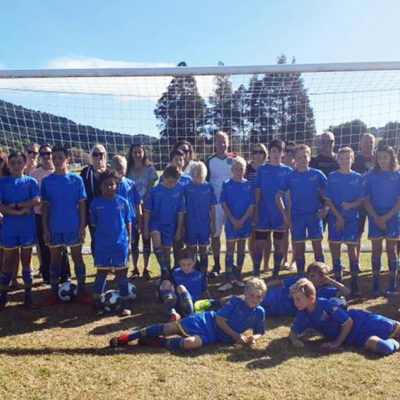 Ricki Herbert, former All Whites and Wellington Phoenix coach, has already established centres in Wellington, Kapiti and Tauranga, and is set to launch his fourth in Beachlands. 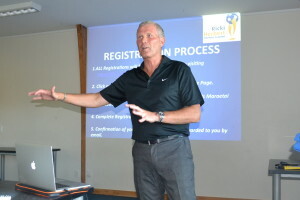 Last Thursday, Herbert, who has won 61 caps for his country, and coached the national side for eight years, including leading the All Whites team in their 2010 undefeated FIFA World Cup campaign, came to Te Puru to outline the plans for the new facility to locals. 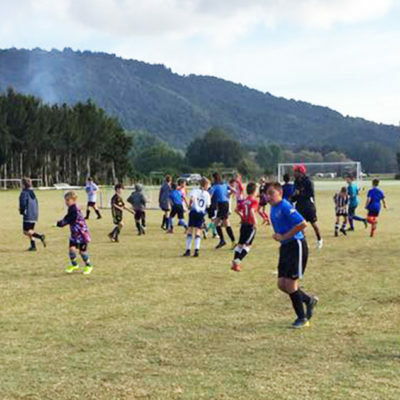 Brian Preston, president of Beachlands Maraetai Association Club Football, says this is a unique chance for local kids to be able to develop their skills and reach their full potential under the direction of one of the country’s most established football greats. “This is a real opportunity for BMAFC. We will now have the chance to provide pathways in football that we have never had before,” says Brian. 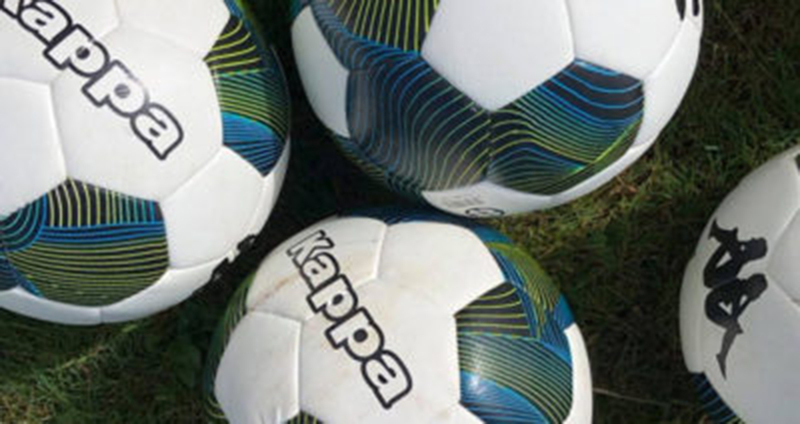 The club president also hopes that having the facility locally will mean that BMAFC will retain players that otherwise might have to go elsewhere to seek out opportunities, and also attract players from outside the area. With Ricki Herbert Football Academy talent centres receiving rave reviews in other parts of the North Island, this new venture provides children in Beachlands, Maraetai and surrounding areas of Auckland the opportunity to have top quality coaching on their door step. 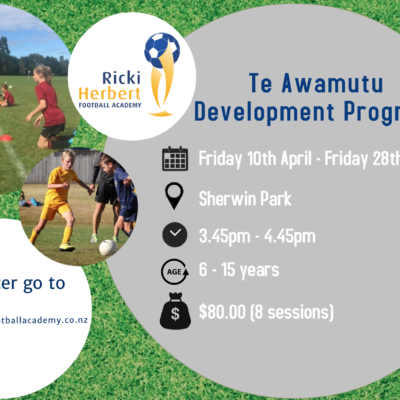 “This is something that has been well received, and it’s an opportunity for kids in this part of Auckland,” says Ricki Herbert. 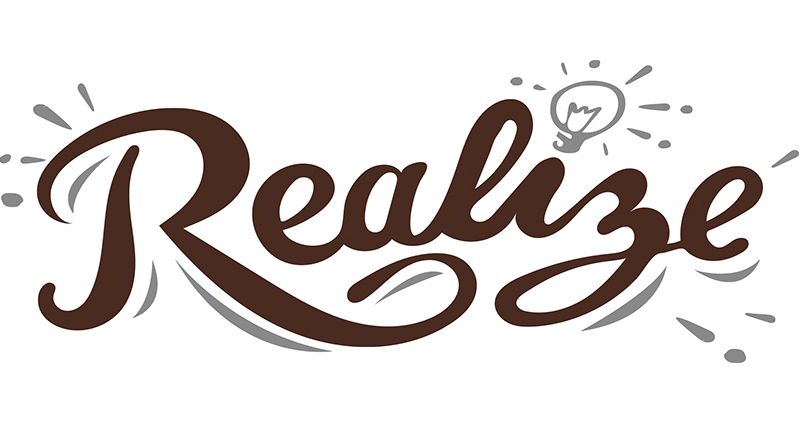 “Most people around New Zealand are looking for more sustainability in their own backyard. 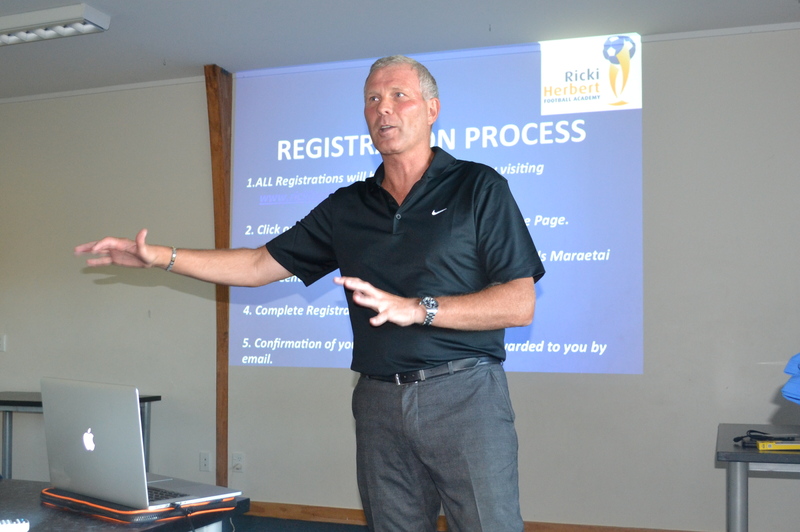 Ricki says the academy endeavours to provide components of footballing development across a broad spectrum of areas. “This is an opportunity for a lot of kids to flourish and maybe realise their potential at whatever level that maybe”. 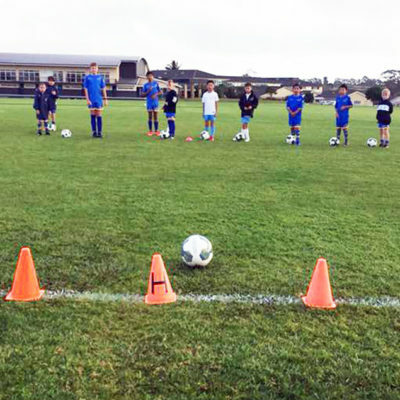 The proposed venue for the talent centre will be Beachlands Domain, with a minimum of two coaching sessions a week coinciding with school term times throughout the year. Commencement date will be guided by enrolments over the next couple of weeks, but there is the potential to start in term one. The academy will also provide pathways for talented youngsters to participate in national programmes as well as international competitions. 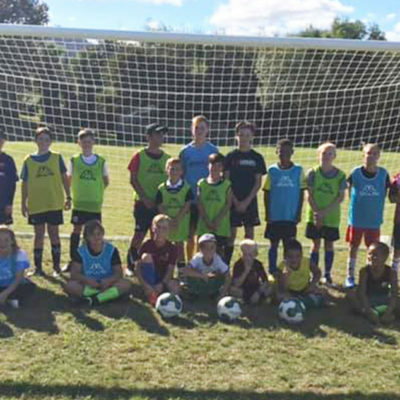 A group of local children who participated in the RHFA programmes at BMAFC last year will travel to Taupo this weekend to participate in the academy’s Elite Training Camp. 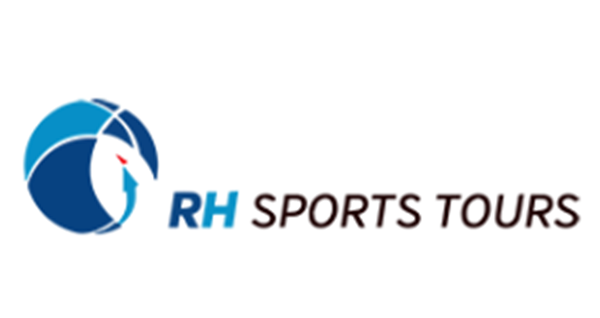 In 2015 RHFA is already sending teams to Spain and the UK. They also have squads travelling to Sydney for the Premier Tournament and Melbourne for the Shepparton Gala Tournament. Costs of the talent centre include a one-off $200 payment to cover apparel, and a weekly payment of $30 per child for coaching sessions, payable only while enrolled in the programme.